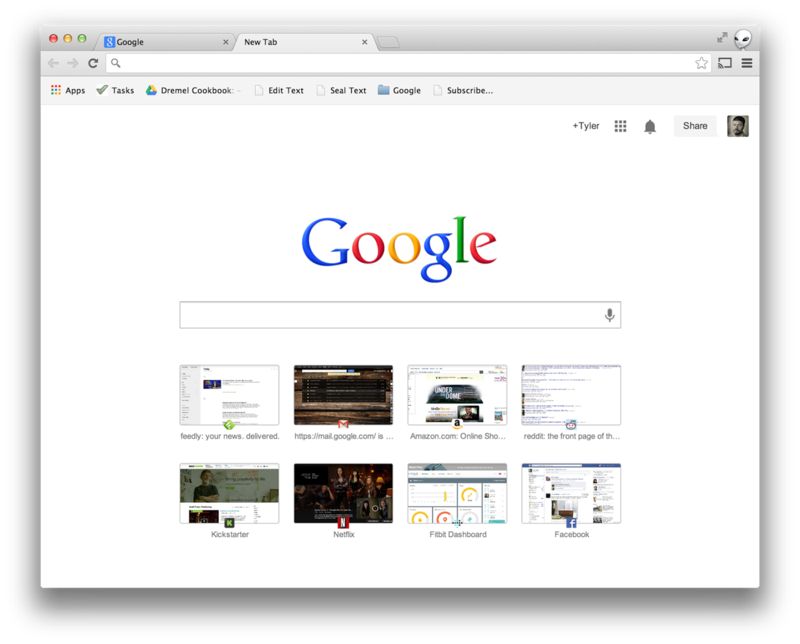 The little bits in life can often make a big difference and, with that in mind, Google is widening its testing of a neat addition to Chrome that brings a search box into the ‘new tab’ window, making it easier to search the Web. The company has tested the feature with a small group of users on the experimental Chrome build since December 2012. Having tweaked its performance and appearance based on feedback, Google is now expanding the feature to “a small set of people” on Windows, Mac and Chromebooks who use the stable version of Chrome (or Chrome OS) and have Google set as their default search engine. The feature remains experimental, but Google says it can integrate any search engine further down the line since it uses its open Embedded Search API. One of Chrome’s best features is the ability to search in the omnibox (URL address bar), which makes queries super simple to do, but this feature will provide another option if and when it gets a full rollout.